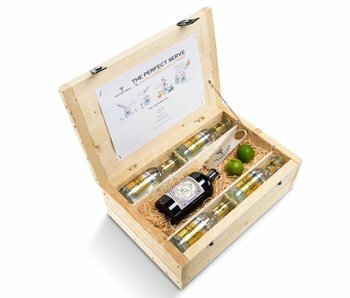 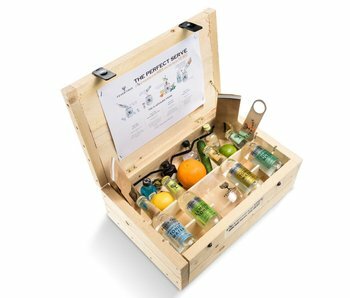 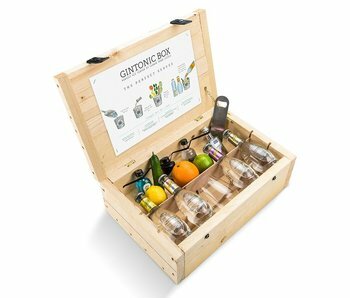 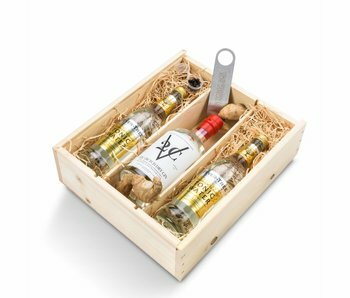 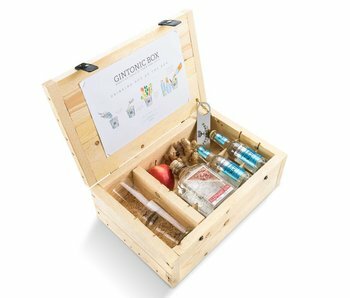 Gintonicbox has put together the most beautiful gift packages for the popular gin tonic with the utmost care. 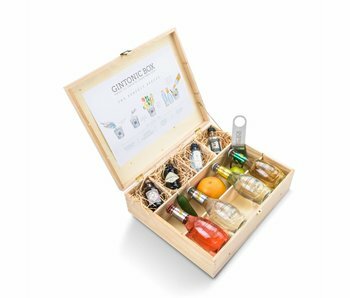 The various brands of gin, together with premium Fever Tree tonic and fresh ingredients, are bundled into a complete package for mixing a gin tonic cocktail. 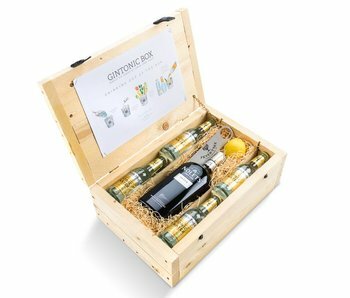 The packages of gintonicbox lend themselves perfectly as a luxury business gift, special birthday present or gift for another occasion. 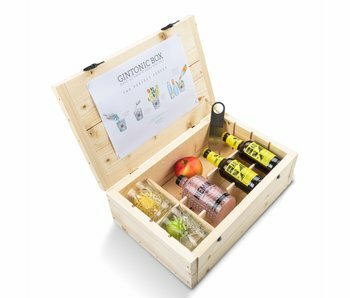 The composite packages are bundled in a beautiful, handmade wooden box, in which the products not only give fun, but also come into their own.